Surface analysis is a vital method for successfully developing new materials. The surface chemistry and its adaptation using surface treatments is often essential for its use. Characterising these properties and to gain insights into material interfacial-interactions is non-trivial. 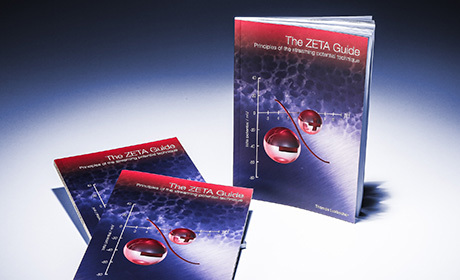 If you have an interest to characterise the surface charge (Zeta potential) of your solid materials then request your free copy of our 135 page ZETA Guide.